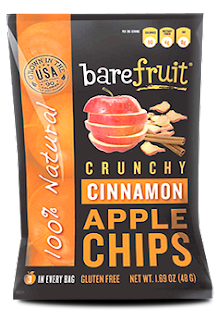 A few days ago I told you about me reviewing Bare Fruit! They are a delicious NATURAL snack! 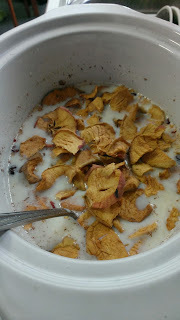 I wanted to make my favorite oatmeal using Bare Fruit! Coat crock-pot with butter to stop sticking to sides. Place all ingredients in a crock pot..stir..turn on low and cook for about 7 hours. Delicious! I then portion out 5 breakfast and store in reusable containers. I add milk then Microwave for about 2 minutes! 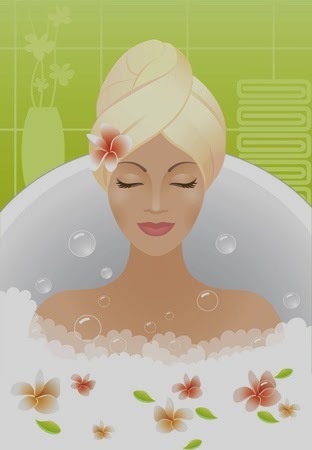 Head over to enter the Bare Fruit Spa Giveaway on their Facebook page.....enter HERE! 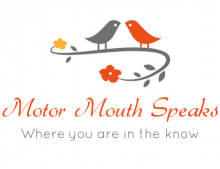 While you are visiting their FB page enter the Motor Mouth Speaks Giveaway to WIN a FREE CASE of Apple Chips! HERE! Looks good! Great way to fix up some for later! Yum! That looks so good. I haven't made or tried an apple cranberry oatmeal before, but it sounds divine. Thanks for the recipe! Pinning! 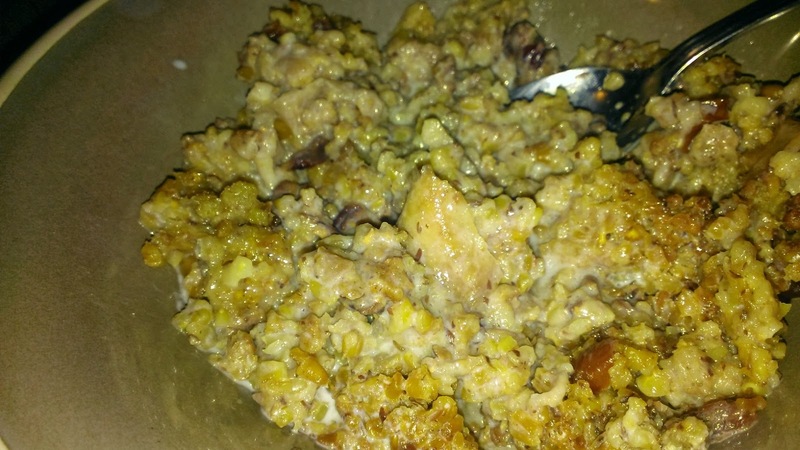 We love oatmeal at our home, this looks delicious! Love steel cut oats. And cooking them in the crock pot is the way to go! I love my crockpot. Can't live without it. Makes breakfast ready when I wake up(even before I have coffee)!! I've never tried cooking oatmeal in the crockpot before. I will have to try it some time. Thanks! Now that looks so good! I've never tried an apple cranberry oatmeal before, but it sounds great. Looks and sounds good, I haven't tried any flavors of oatmeal, so I might have to make some soon :) Thank you for sharing. O_O That crock pot stuff sounds amazingly delicious. I wish I liked oatmeal because it is so good for you. If I liked it, I know this would be great!